Franny and Zooey are a sister duo from Melbourne. As new artists, they are in a formative state of exploration and self-discovery - finding their own voice both stylistically and as a means of expression. Their music is diverse in sound and focuses on using voice and piano to create interwoven harmonies and strong melodies. My Love is the first single from the duo. created together. The track was recorded by Daniel Morassutti at SAE Studios and produced by Jared Brentnall with additional sound engineering from Andrew Kerridge. 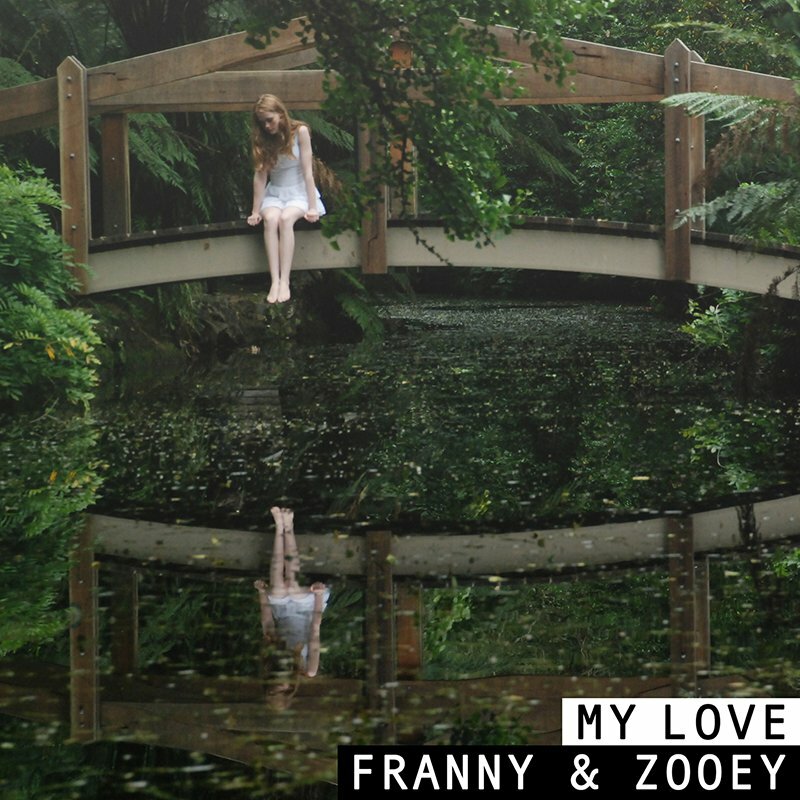 Music has been an integral part of Franny and Zooey’s lives from a young age, where they were exposed to both classical and popular music and studied piano, cello, violin and voice. 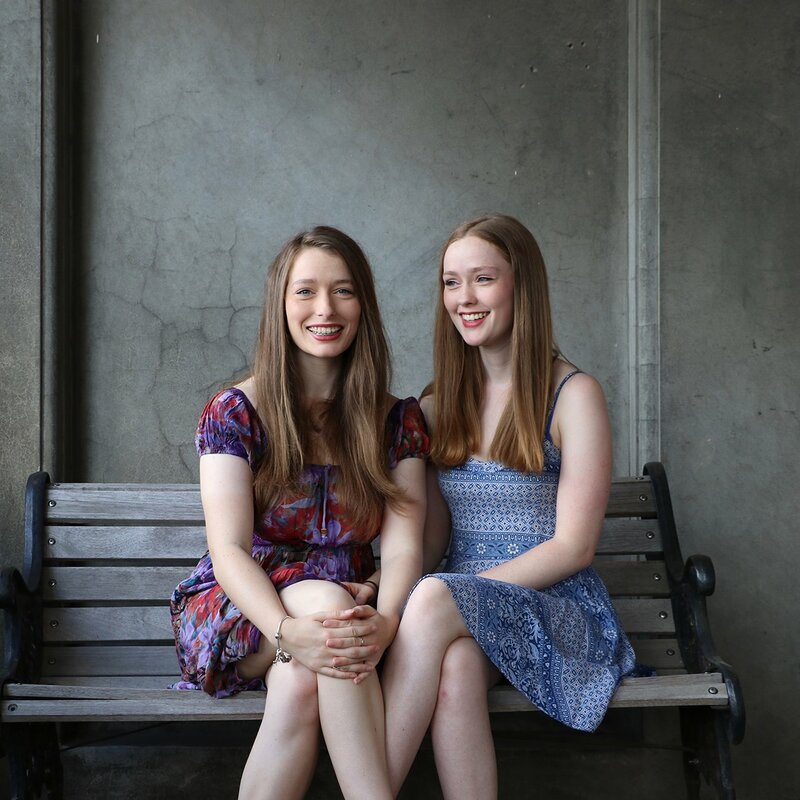 The girls grew up composing music and writing songs, presenting them in the comfort of their lounge and at school concerts. 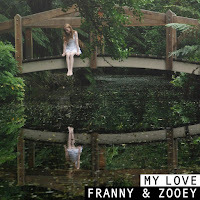 After finishing school and starting university, Franny and Zooey found themselves with no time to devote to their music. After studying for a year they both decided to take break and join forces in order to pursue their musical ambitions! The name of the duo comes from the title of a book by JD Salinger, and were the nicknames given to them at school by their English teacher. When Franny and Zooey put their dreams aside to study at university, they realised they lost an essential part of who they are. Their goal in life is to create music that gives people the joy and meaning it gives to both of them. ‘My Love’ is available in digital stores now.